Daryl Johnson (Worcester Park, United Kingdom) on 17 December 2018 in Architecture. 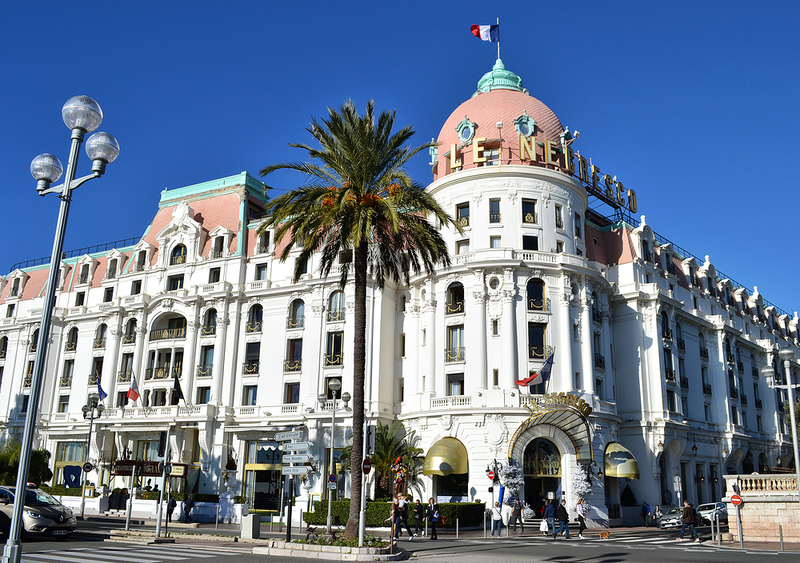 A famous landmark of the Nice seafront. A wonderful collection of art and design inside. Whoever designed that sure knew how to turn a corner ! Oui, un "monument" que j'ai rencontré en ... 1960 ! They don't build them like that anymore. Well captured, Daryl. An architectural wonder! Beautiful capture.